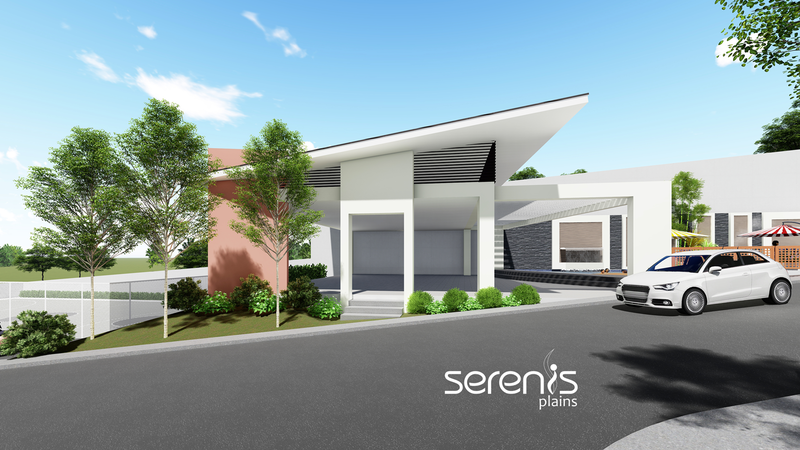 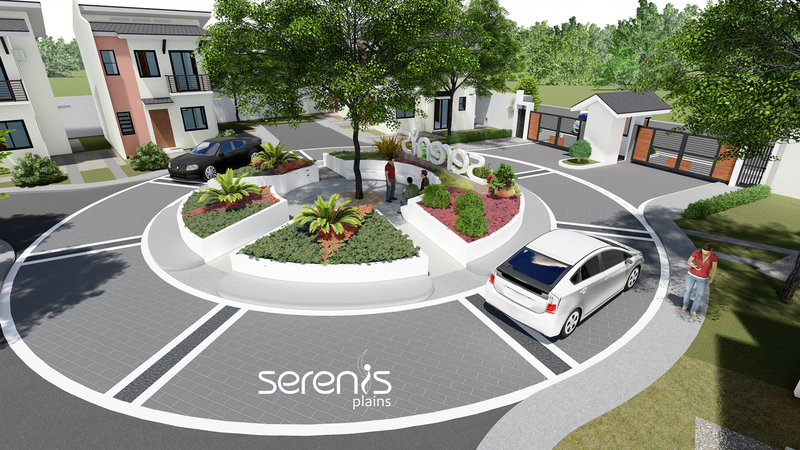 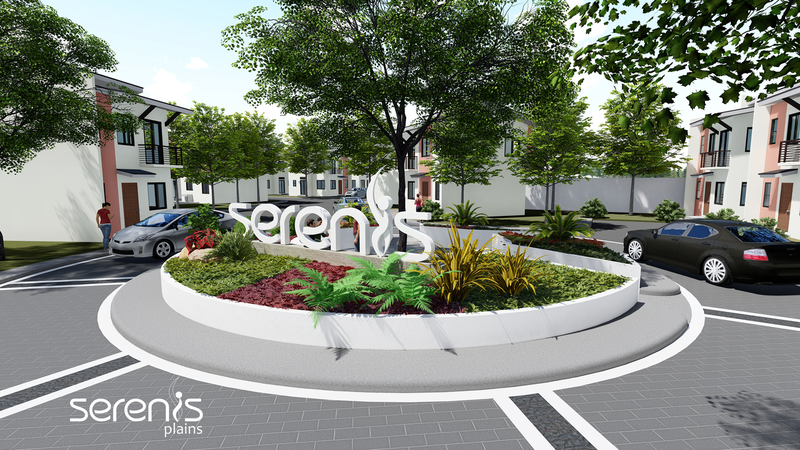 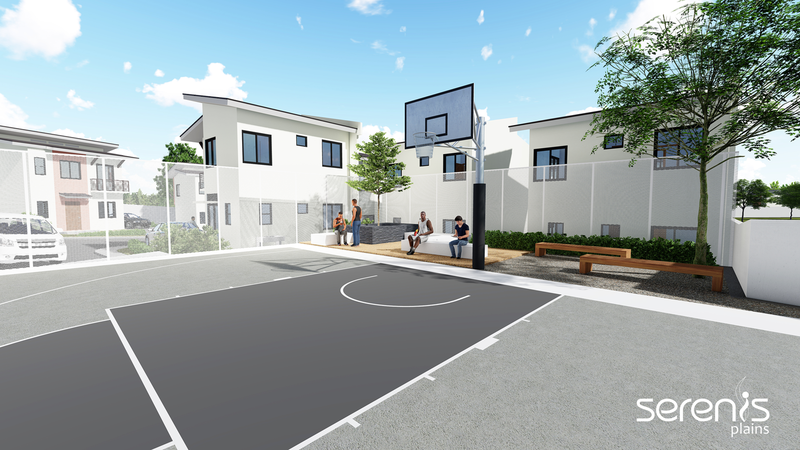 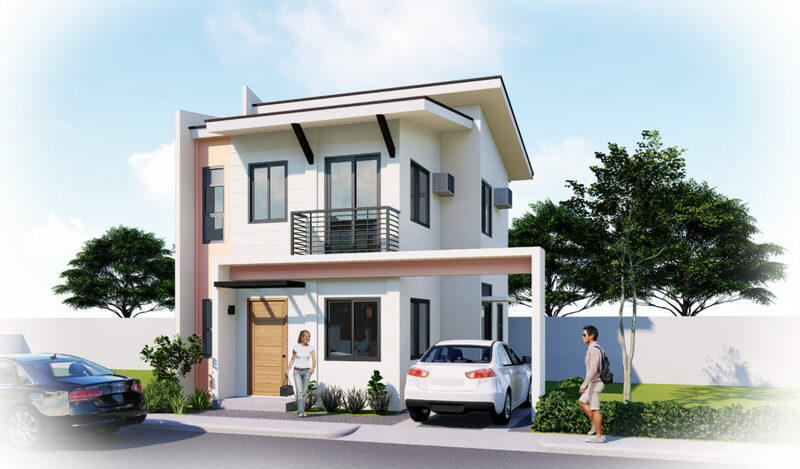 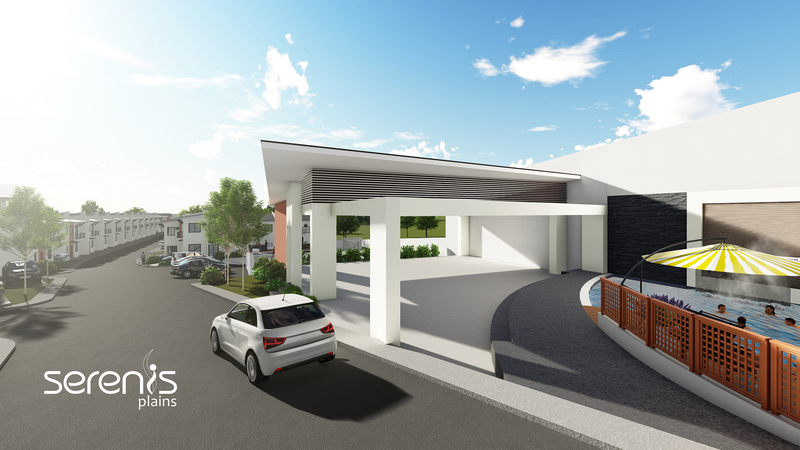 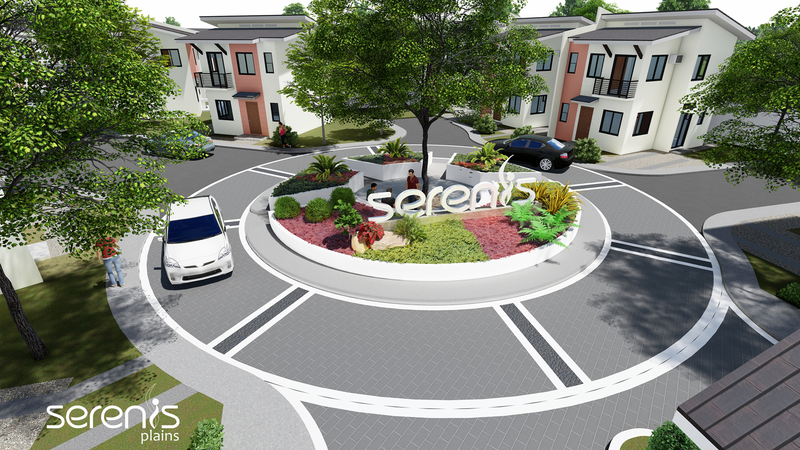 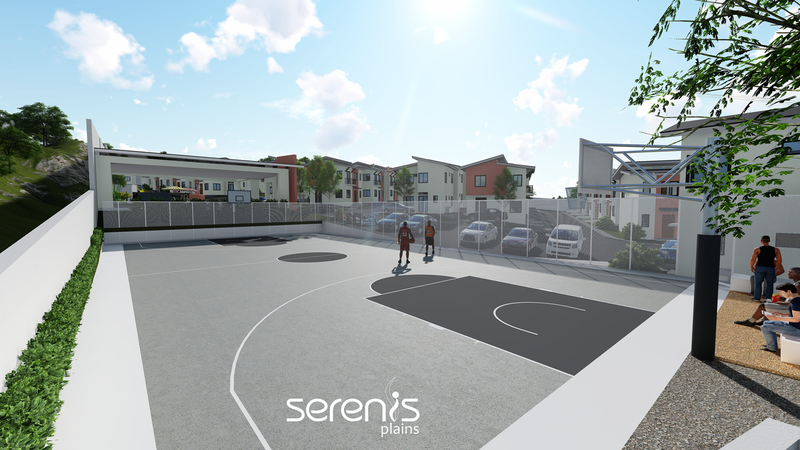 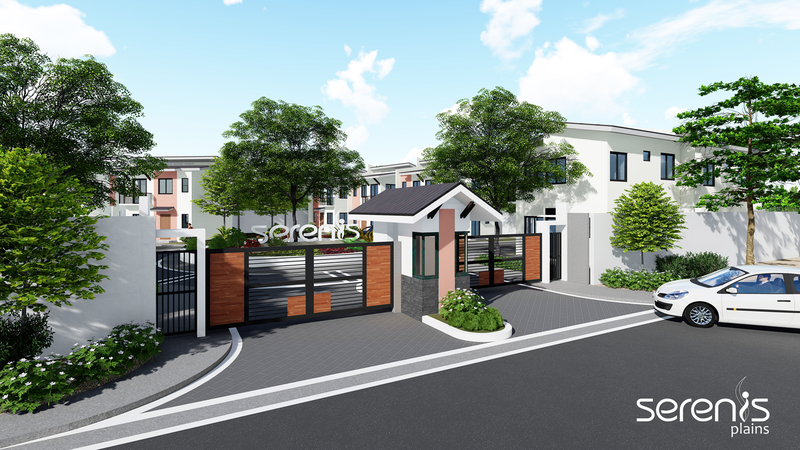 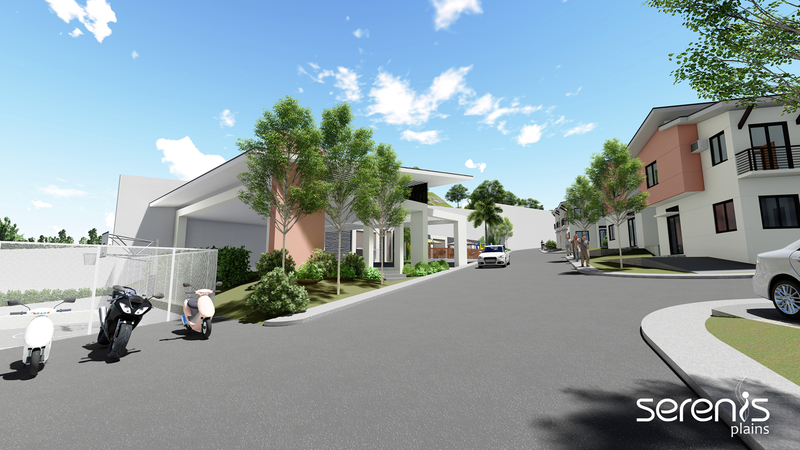 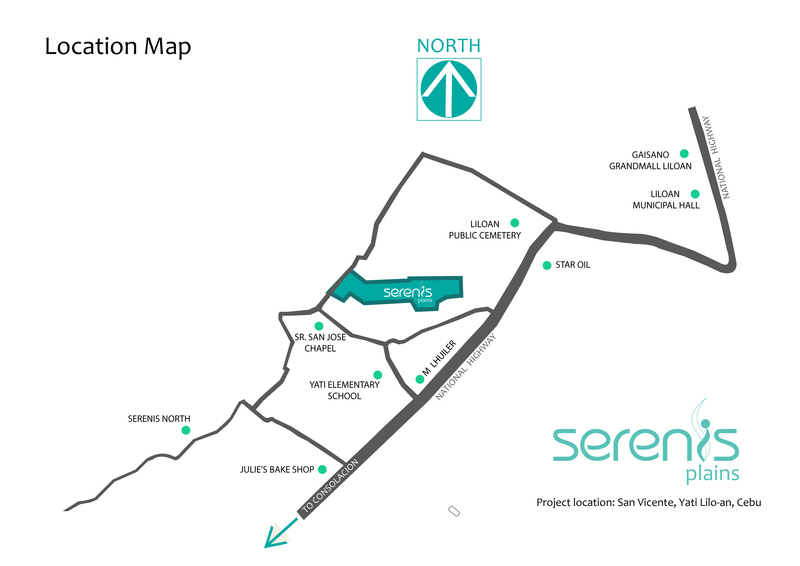 Citrineland’s latest development is bringing a more vibrant and thriving community comprising of 109 units at Serenis Plains located at San Vicente, Liloan. 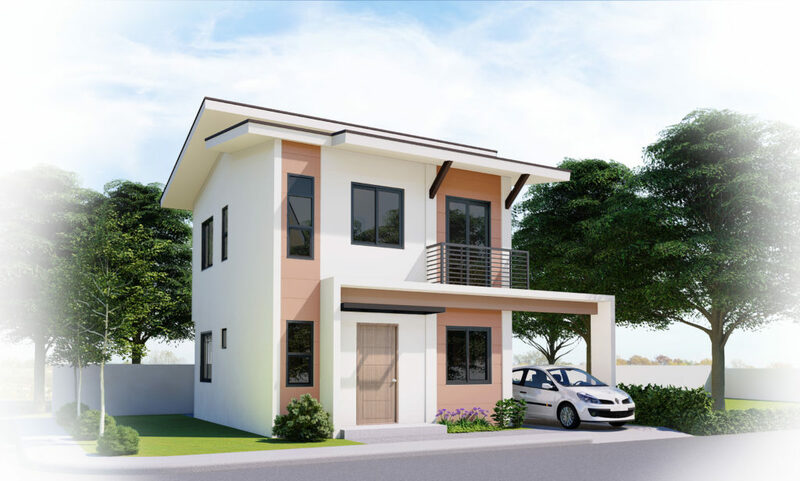 Smart home additions and clever innovations are fused into every home to enjoy life the way you want it. 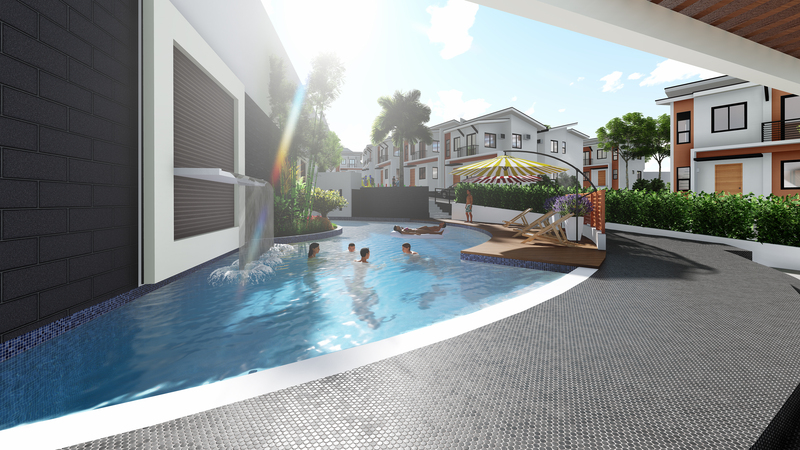 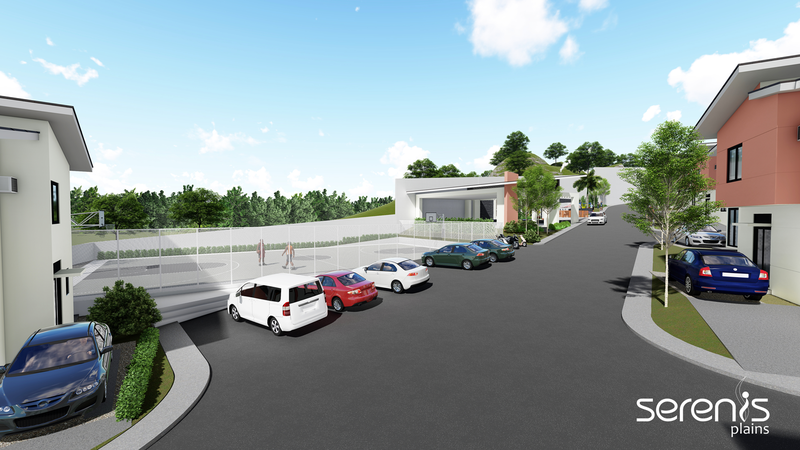 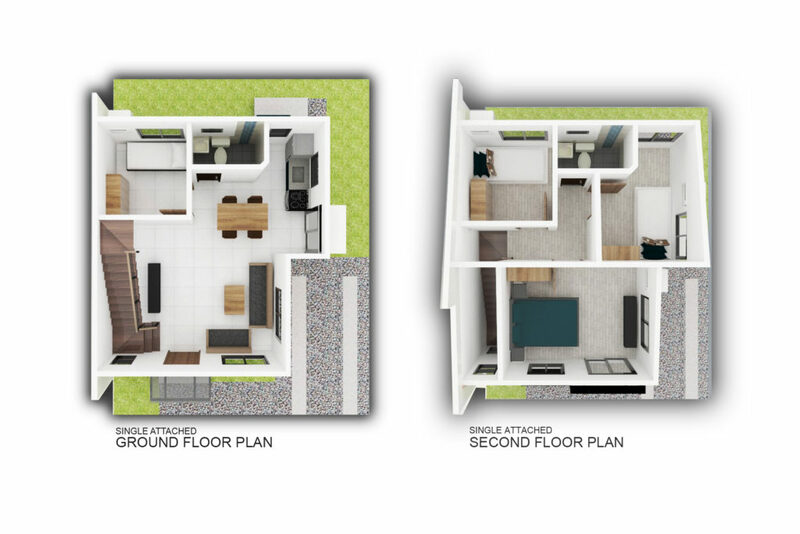 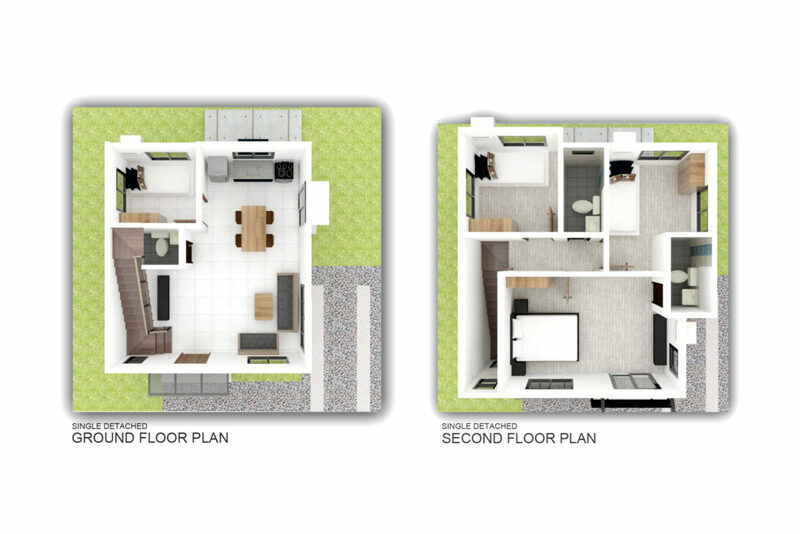 With the great amenities just around the corner, it boosts and promotes an active lifestyle among the community.